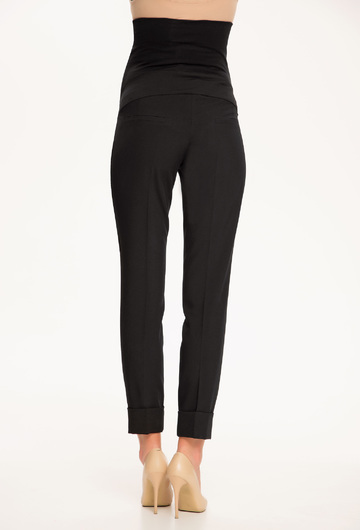 The Vecchio trouser is trendy and has over the bump coverage for that extra support. Great for the office of a night out. 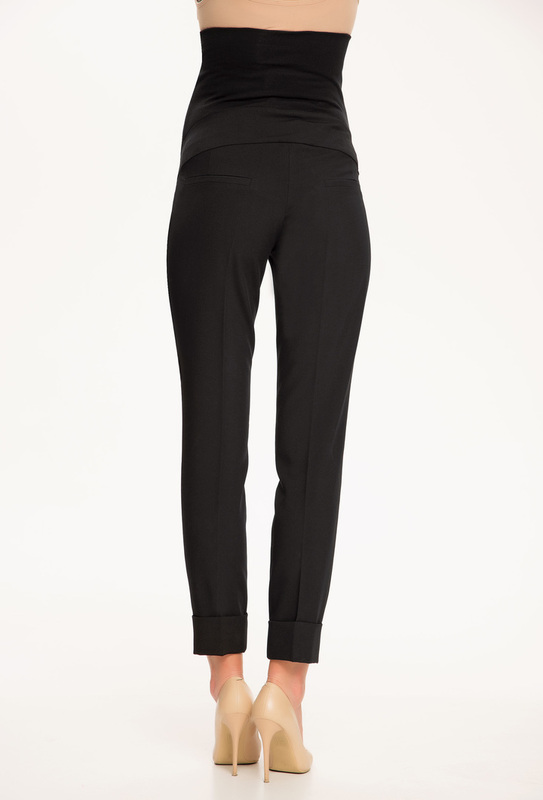 Back pocket detailing, turn up leg styling and belt hook detail at front on waist band.